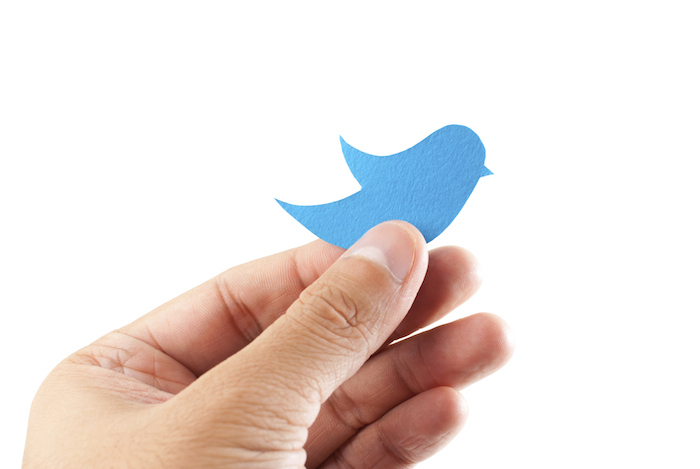 Is 22 Tweets-Per-Day the Optimum? Ever wonder how often you should be tweeting ? How much is too much, and why do some people seem to do nothing all day but sit around posting to Twitter? One of the great things about tools like Twitter Grader is that they allow you to do all sorts of interesting data analysis. Our database includes stats on more than 1.6 million Twitter users . The average tweets per day (TPD) I measured was 4.422 and the average number of followers for users in the database was 103.39 . Below is a graph of the distribution of those 1.6 million Twitter users' average number of tweets per day. Notice that most users fall towards the low end of the range, meaning that most users only tweet a few times a day (or less). What is more interesting than that is what happens when we the graph average number of followers of users at various TPD levels. As you can see by the graph below, a sweet spot emerges. Users who tweet between 10 and 50 times per day have more followers on average than those that tweet more or less frequently. The "peak" of the curve below is at about 22 tweets per day. There are a small but siginificant number of users who tweet more than 150 times per day on average, but when added to the above graph they only continue the downward trend to the right.